Think of your favorite story-driven games of all time. Star Control II, my favorite story-based game of all time (Knights of the Old Republic is pretty close though) was a wonder of pacing in its day. So for the next few months, we have to really focus on iterating story pacing. Our lead writer, Chris Bucholz, was the first person we hired for Star Control: Origins. You may have read his work on Cracked.com. RPG games live and die on writing. 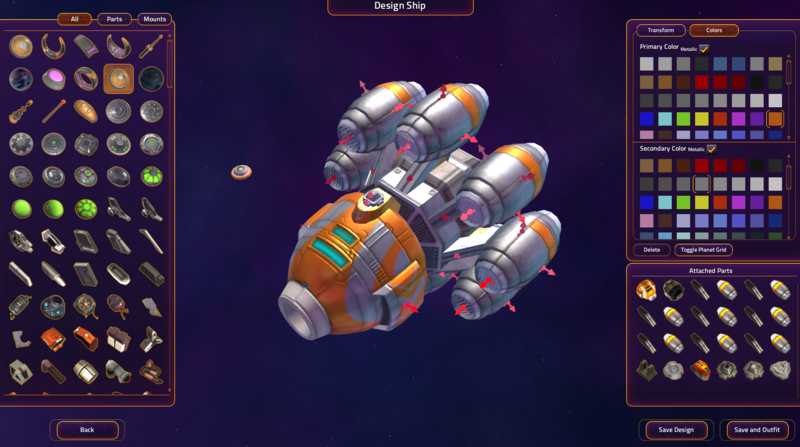 Star Control, in particular, absolutely relies on having a great story. No other part of the game has gotten as much attention as the story. The entire game design and engine was created around what we wanted to do with the story. But story and gameplay are not the same thing. For instance, how far, in seconds, should players spend traveling? are all has to be very carefully crafted. We have metrics and focus groups that pore over things like: how long should it take to fly to Neptune at the start? How long should it take to explore a planet? How many side quests should players run into? How many different, fully developed pathways to winning should there be, and how much should those paths mix together? Here's one from last week: How bumpy should a planet be? Detailed planets make great screenshots, but you have to be careful not to make them tedious to explore. No challenge has been on our mind more than balancing the game for these three similar but definitely distinct groups. Stardock has millions of fans and they tend to expect deep, massive, strategy games. 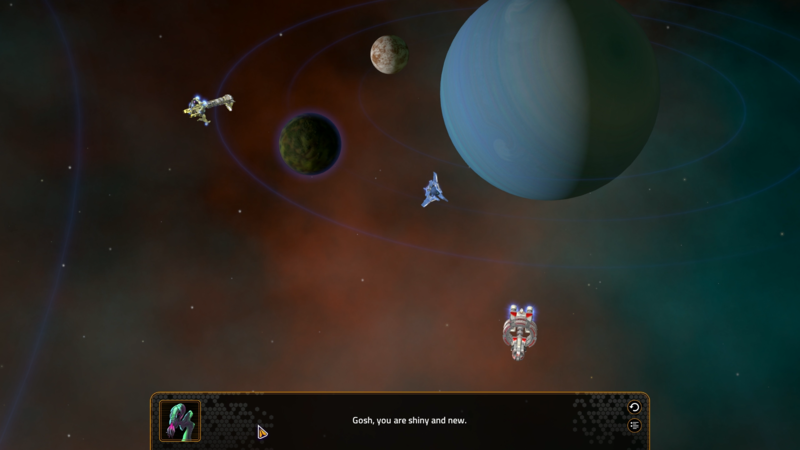 Star Control: Origins is not a strategy game. At all. We did not take the Star Control 3, route but rather focused on story and adventure. But...the game does run on top of a multicore AI engine. You are most definitely part of a living universe. There are no random events. At all. None. Zero. But that doesn't mean things are scripted either. They are determinative. So your actions will change the universe. When you visit a star system, there might be a dozen ships traveling around. Freighters, Transports, civilian travelers, smugglers, pirates, military escorts, etc. They are driven by AI and are given their own priorities to accomplish, and they don't even realize that you aren't simply another AI ship (obviously they don't know they're AI either). 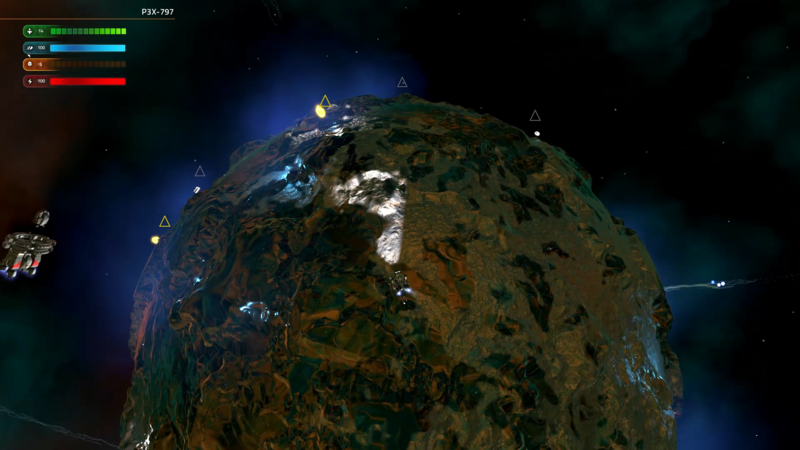 Stardock fans expect our games to deliver an epic sandbox to play in. and including being able to create and share their own universes, stories, ships, planets, bases, stars, etc. Then there are the Star Control classic fans. 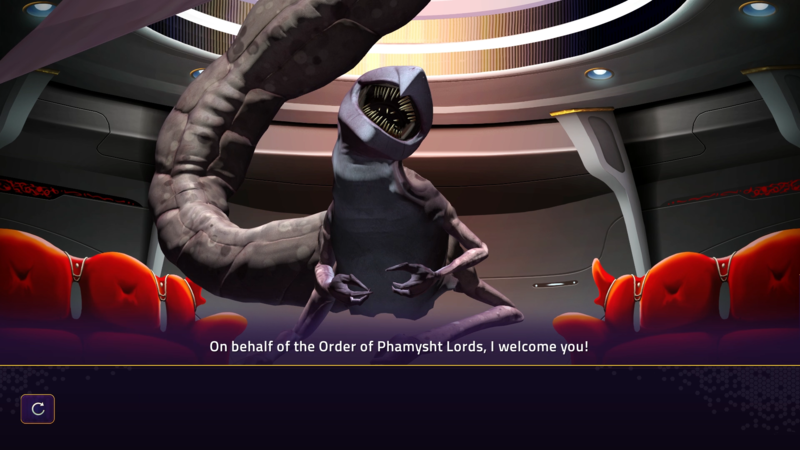 They come in many forms, from super passionate about the lore from the classic series and wanting to know if it will manifest in Star Control: Origins, all the way up to people who remember the game, but mainly as a fun space adventure game. Star Control: Origins takes place in a different universe from the Ur-Quan universe that Star Control I/II take place in. That means it has a completely different history. But that doesn't mean that the Star Control aliens won't show up eventually. It is all driven by the story. Star Control: Origins takes place in 2088. 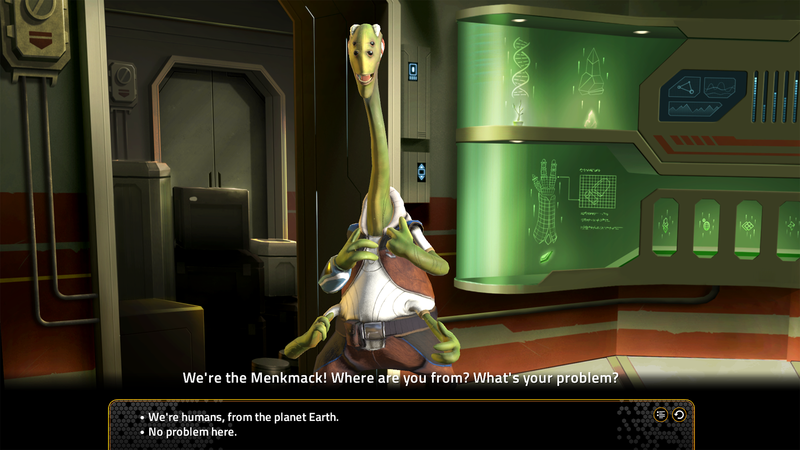 In Star Control: The Ur-Quan Masters, humans don't encounter any classic species until 2112. 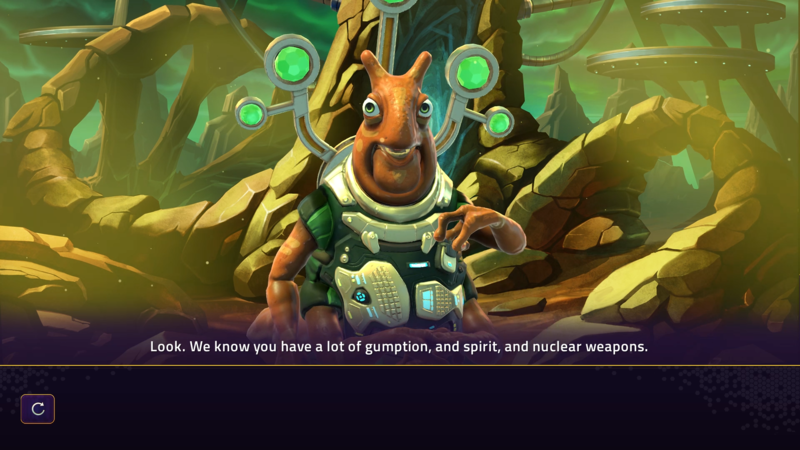 So the answer here is that even though Star Control is a different universe, don't expect to run into classic aliens in Origins - but, some of them are definitely out there and not necessarily the ones you expect given the changes to history. a universe that has been busy for a long time. species with a great deal of history to them. Lastly, you have new people. I believe there are a lot of gamers who would like to see a space RPG. Last year, Divinity: Original Sin II was a massive success. Great story. Wonderful writing. Epic presentation. That tells us that story-driven role playing games are in demand. Many people are already somewhat aware that Mass Effect is considered by some to be a remake of Star Control II. The question will be whether the Star Control way of delivering a story (top down versus first person) will appeal to today's gamers. We've seen that gamers are interested in space exploration games. But they want there to be a purpose. In Star Control you have very specific, hand-crafted, missions. There are no random quests. No random rewards. You are exploring, but there's a reason for it. We also believe that there are gamers who would like to see space combat that isn't first-person (or third person). 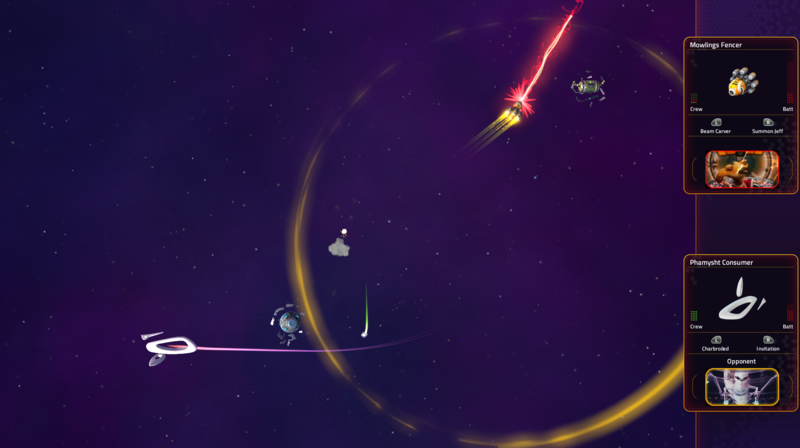 Star Control's top-down action allows us to come up with all kinds of devious weapons and abilities. I will be quietly tapping some people to ask them if I can ruin the game for them. That is, a handful of people to play the full adventure game under NDA and give us feedback on areas to help with pacing and user experience. If you are interested, respond here. Note that I won't be asking many people. We will put you in the credits, it's the least we can do to rewarding your sacrifice! Thanks for the update. Definitely interested in being quietly tapped, which sounds strangely dirty. I must admit that the closer it comes to release the more excited I am to dive in and now i'm gonna have to put the E3 dates in my diary to check out the news from there too. I also wouldnt mind being one of those "quietly tapped"
I'm so excited for this game! I would love the opportunity to playtest the game before release. I'm really good at keeping secrets (especially when they are backed by NDAs). Who wouldn't be interested in helping provide game feedback? Would I be interested in checking out the game early and keeping it quiet? Oh yes, you had best believe. I am also very eager to try out the adventure part of the game. I've only been waiting for it for almost 20 years. 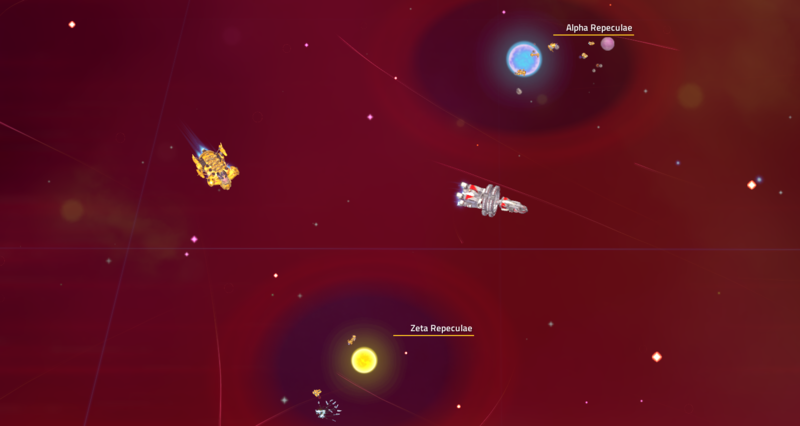 Star Control: Origins is not a strategy game. Perhaps we define "strategy game" differently. (I'm picturing Master of Orion, here, but perhaps something closer to World of Warcraft would be "strategy"...?) More likely, I need to try the game first. 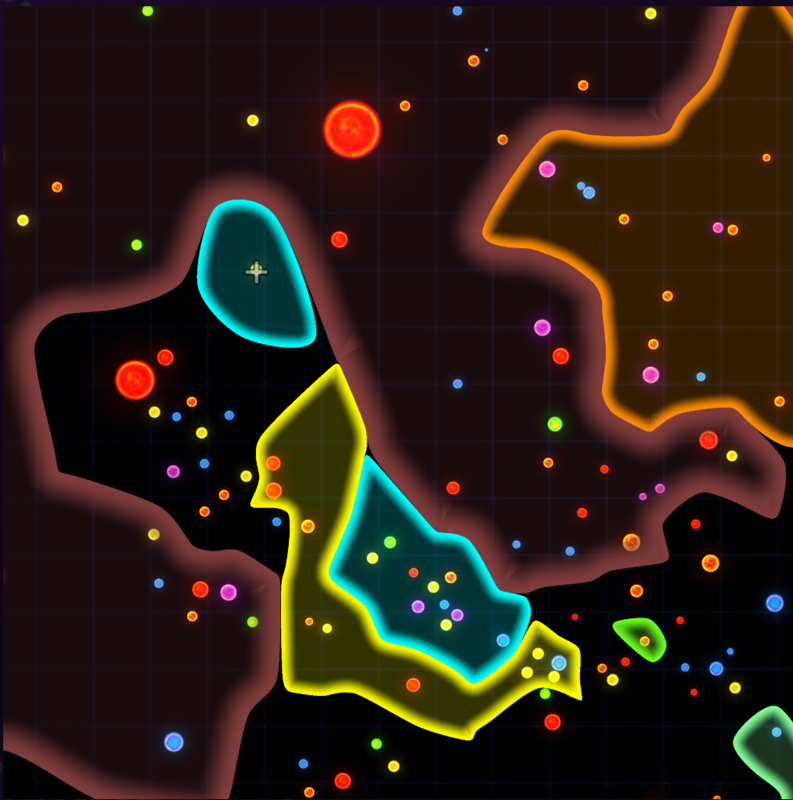 But when I see a map like that, my first thought is that affecting those borders will take some strategy-play. I will be quietly tapping some people to ask them if I can ruin the game for them. Cannot wait! Keep up the good work! Oh and I'd like to throw in my hat for the ruining. Still on the fence about the game, it's not my usual cup of tea. But colour me intrigued nevertheless. Please tap me, good sir! I'd like to be tapped. Not like that you sick puppies, I can tell what you're thinking....To test the game....THE GAME! Just spoke to my wife and she is fine with me being tapped. Please tap me. I'd love the opportunity to help out. Sign me up, please!